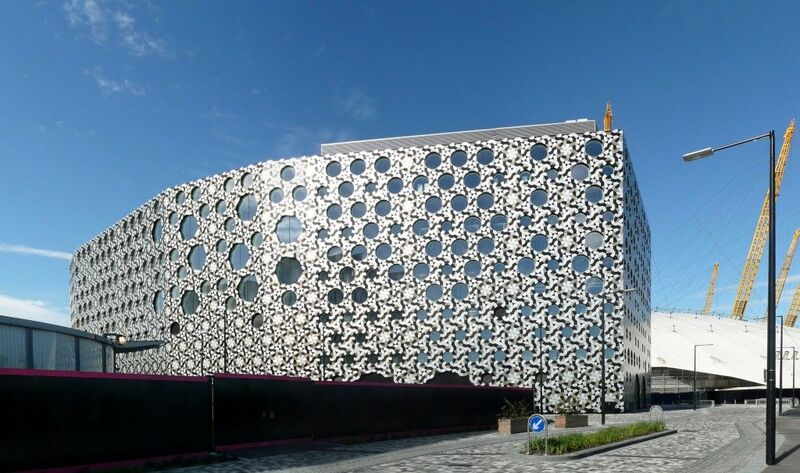 Ravensbourne College was part of the regeneration to the Greenwich Peninsula. 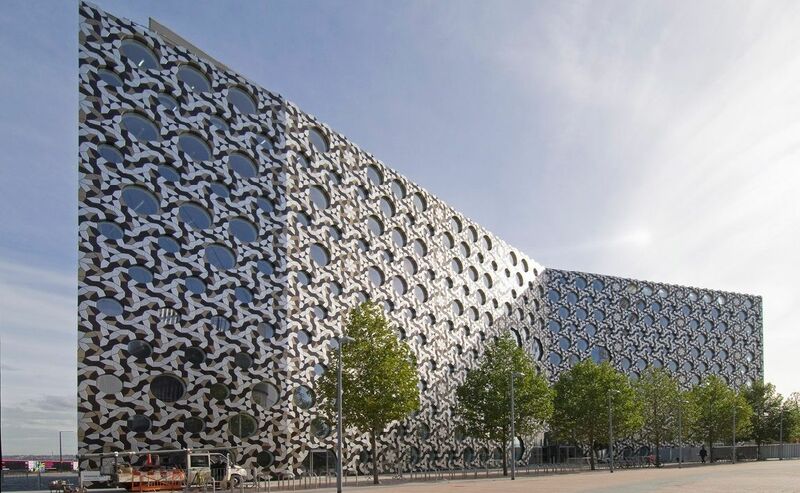 The college is situation next to The O2 and North Greenwich Underground Station. 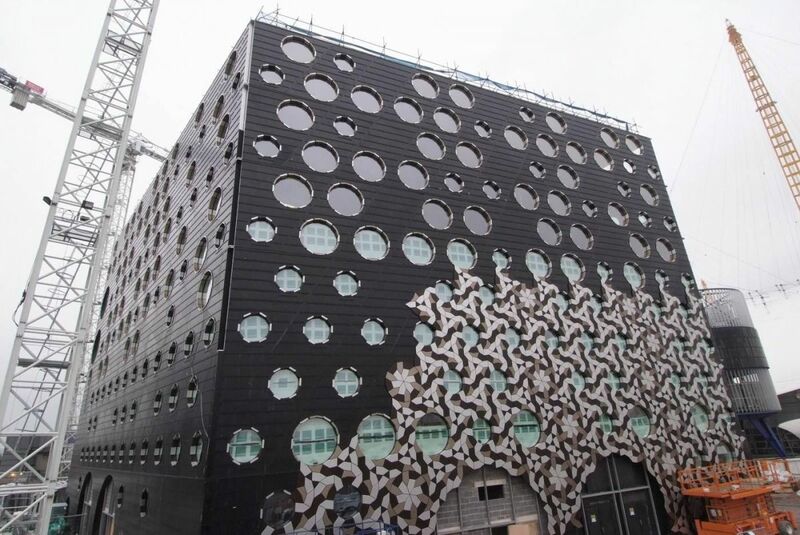 Duffy provided a brick and blockwork package for Bovis Lend Lease.